Cipressa, Pompeiana, Poggio: the ascents of the champions! 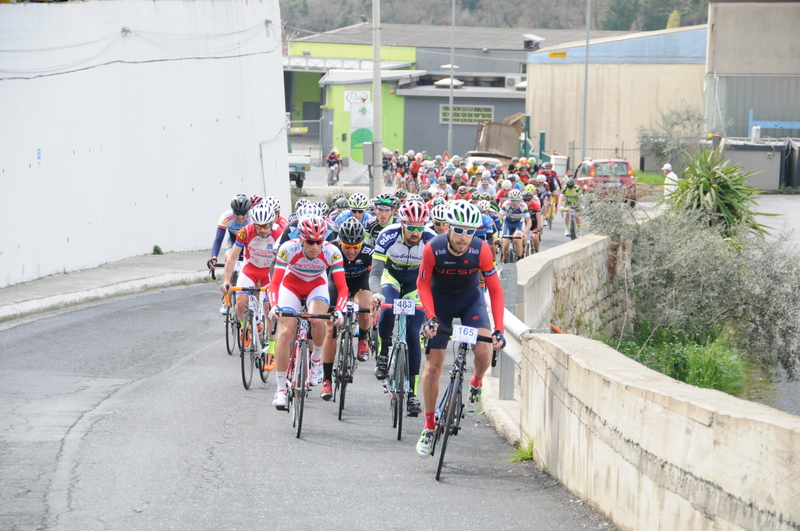 By taking part in the Classicissima Bike Festival you will have the opportunity of experiencing an exciting weekend of great cycling, following the last kilometers of the course with the ascents of the Cipressa, the Pompeiana and the Poggio di Sanremo. An event that saw 700 participants registered, some of whom even came from overseas, from places like Russia, England, Ireland, Spain and France. 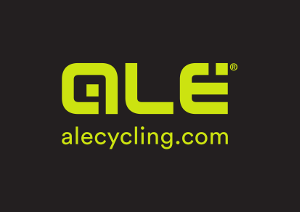 Operators specializing in the field of cycling support the event every year, with many benefits for cyclists! Those who register for the Granfondo San Remo San Remo La Classicissima can rely on a step by step guide that takes them from registration for the race to the assignment of the race number, and includes arrangement of hotel reservations and other services for organizing their stay in San Remo. Experience a weekend of great cycling in San Remo: on Saturday you will cheer for the great champions of cycling, on Sunday you will be able to test yourself on the roads of the Riviera and on the legendary ascents of the Cipressa and the Poggio di San Remo! 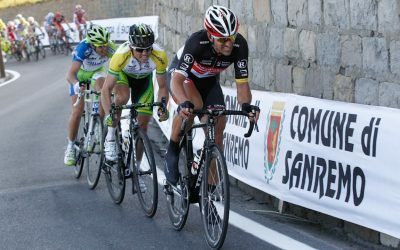 La Granfondo Sanremo – Sanremo la „Classicissima“ wird von der Gemeinde von San Remo gesponsert und soll den Fans des Radsports die Möglichkeit geben die eklektische Atmosphäre des großen Mailand – San Remo Klassikers selbst zu erleben. Hier können sich die Teilnehmer auf den gleichen Straßen, die auch die Profis bezwingen, mit ihren Idolen messen und nebenbei die Gastfreundschaft und die wunderschöne Umgebung San Remo’s genießen. Um die Organisation kümmert sich der italienische Radsportverband Unione Cicloturistica San Remo 1969, der auch das alljährliche stattfindende Granfondo MILAN – SANREMO cicloturistica organisiert. Auf unserer Seite finden Sie alle für die Registrierung notwendigen Informationen und können zusätzlich auch Ausflüge, Hotelaufenthalte und Transfers buchen. Sie widmen sich Ihrem Training, wir kümmern uns um den Rest …. Registrieren Sie sich jetzt! Fühlen Sie die Emotionen der größten Champions!